This is my latest digital scrapbook page made with My Digital Studio. It is based on a sketch from Alesha Walls. 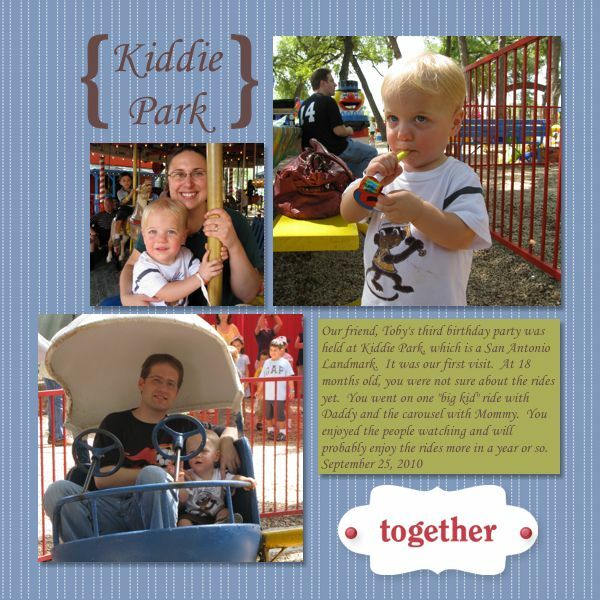 I do enjoy how easy it is to upload and share digital scrapbook layouts. Alex can now climb on all of the chairs around the house: kitchen chairs, desk chairs, glider, couch, etc. He is quite proud of himself! Photo taken 10/26/10. John worked on the truck (still named Cheney even though John fixed the snarly bumper a while ago), and I hung out with our silly toddler. Cheney is running again! One of my recent digital scrapbook pages is featured on Sweet Stamper's blog. I made these cards a few weeks ago and now it is time to give them away. The weekends go by so fast right now that sometimes I forget to take pictures. We are busy chasing a toddler these days, but he will sit and read books sometimes. Photos taken 10/17/10 and 10/18/10. Alex climbed up on the red chair before bed tonight to "read" his books. It is hard to make him go to bed on time when he wants to read. 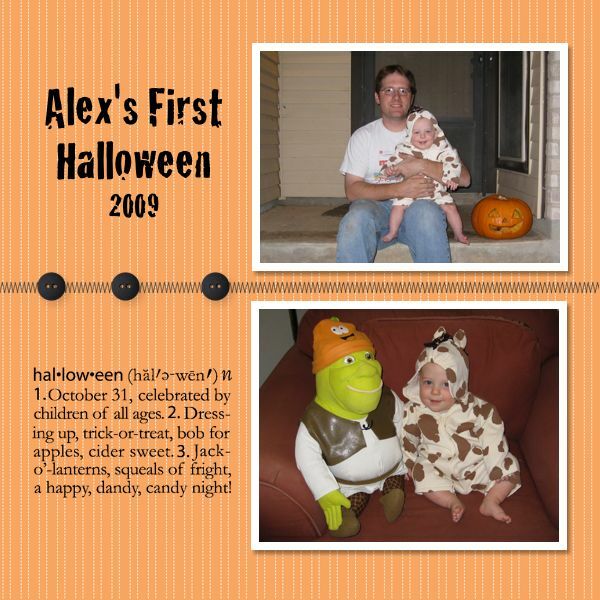 I started scrapbooking in 2005 but have made less pages since Alex was born. I take more pictures, but scrapbook less, hmm... I have been making more cards though. 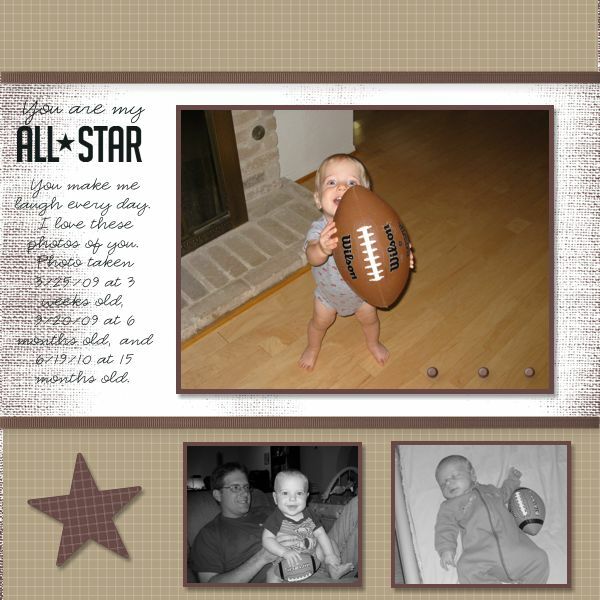 Around spring 2008, I tried some digital scrapbooking. 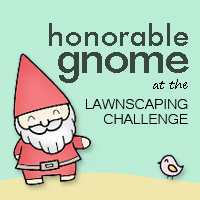 I took a great online class through JessicaSprague.com, but I found Photoshop Elements cumbersome to use. I get "rusty" on the software quickly. For my birthday, I purchased My Digital Studio from Stampin' Up!. I made some hybrid cards over the summer and over the weekend I made some digital scrapbook pages. I'll share my pages now, and maybe write a review of the software in the future. I have more "playing" to do first. We were invited to a birthday party at Kiddie Park, which is a San Antonio landmark. Alex was not too sure about the rides, but I think that he will like them more in about a year or so. and of course enjoying time with my family!